Janea is a native of Darlington, South Carolina but moved to Knoxville in 2006 as a freshman at the University of Tennessee. She graduated from the University of Tennessee in 2011 with a Bachelor of Arts in Special Education. 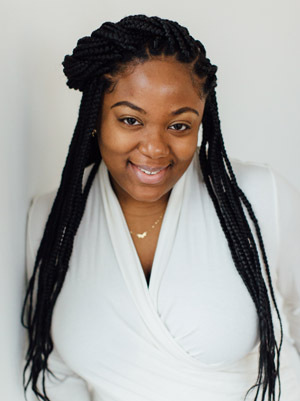 Janea’s journey with Girl Talk began in 2015 as a School-Based Volunteer at Norwood Elementary School, and in 2016, she also became a Community-Based Mentor. That same year, Janea was honored to join the amazing Girl Talk staff, and she is humbled by the opportunity to work hands-on with the girls in the program, while also working behind the scenes to help ensure the organization functions at its highest capacity. One of Janea’s favorite quotes is, “When you get, give. When you learn, teach.” by Maya Angelou. 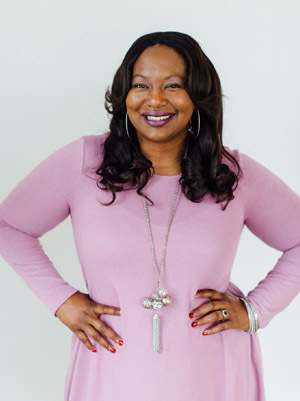 She firmly believes in the power of mentorship and is immensely privileged to share with young girls some of the lessons that her own mentors have shared with her. Janea feels blessed and proud to be a member of the Girl Talk family, and she is extremely excited about the organization’s future! Abby moved from Winston-Salem, North Carolina to Knoxville in 2012. 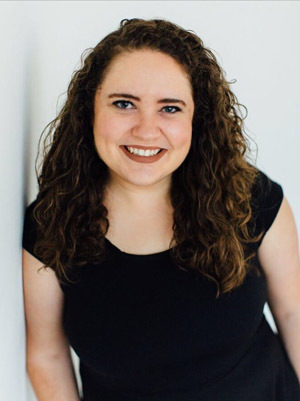 Abby graduated from Johnson University in 2016 with a dual degree in Human Services and Biblical Studies with a concentration in Community and Family. She currently lives in East Knoxville and attends Hope Fellowship Church. Abby is passionate about welcoming everyone, connecting strengths to needs, and striving to make the world a brighter place. She enjoys playing competitive games, baking, and talking about personality types. Abby joined the Girl Talk team in January 2018 and looks forward to helping girls to be their best selves through knowing their worth as daughters!